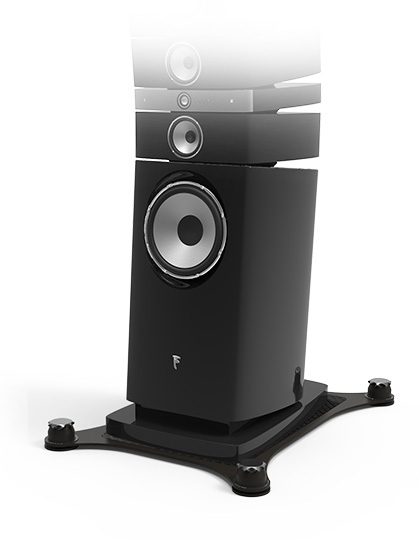 Designed as a range to accommodate any size and weight of speaker – standmount plus stand, floorstander or subwoofer – the Seismic Podium breaks the acoustic connection between the floor and the speaker, preventing the passage of deleterious vibrations both to and from the speaker cabinets. 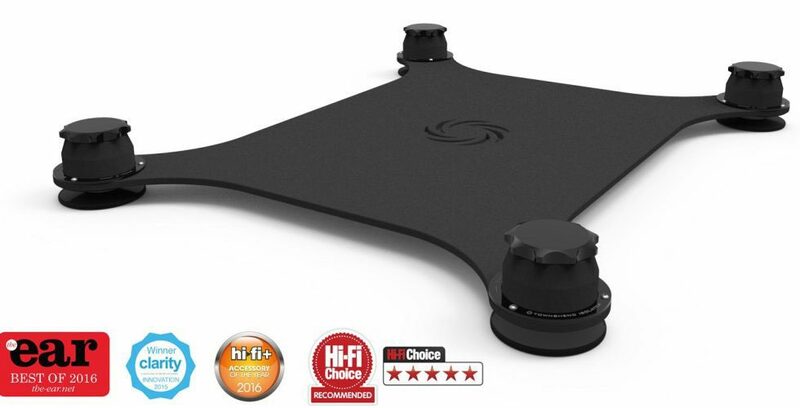 For a detailed explanation of why this is an absolute necessity before any speaker can perform to its true potential, read ‘Earthquakes on hi-fi’. 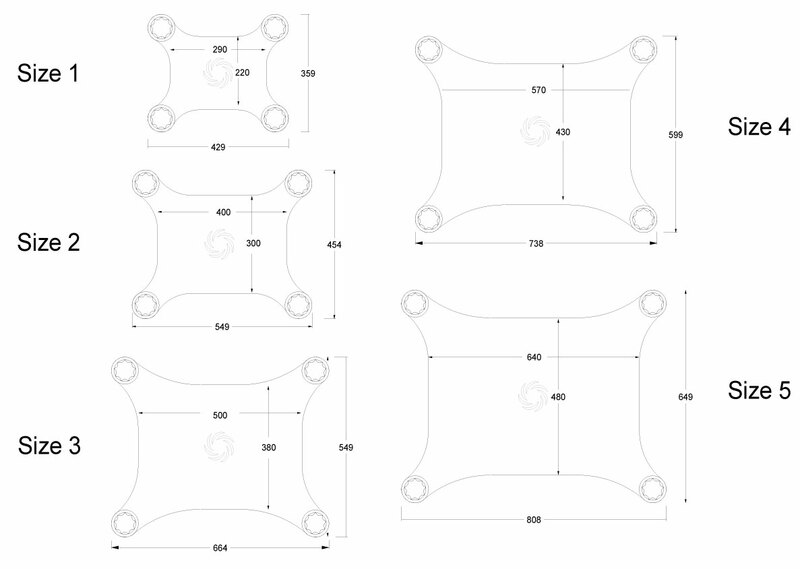 Link to the page: " The importance of vibration isolation "
Great results from Townshend isolating speaker stands, flies in the face of conventional wisdom, but the improvement in sound quality, definition and sound-stage speaks for itself. I've had a few hours to assess the seismic speaker platforms with the Avalon's and the difference is very revealing -- the improvement across the whole frequency range is substantial, allowing the musical performance to escape still further from the speakers. The Seismic Podiums are available with six (6) different weight range capacities, varying progressively from less than 5kg up to 200kg including the weight of the Podium base plate. For loads over 200kg, custom design Podiums that include 6 or more Load Cells are available. Virtually any weight of equipment can be isolated. We suggest, for reasons of ease of set-up and loads that are not equally distributed, that consumers always select the stronger Load Cell where two values overlap in the graph below. For example, when using four (4) type “C” Load Cells, the maximum supported weight should be equal to or less than 42.4 Kg, including the weight of the Podium base plate. Seismic Podium type/load capacity, four (4) Load Cell configuration. Product of the year 2016 awarded by "the ear"